Why Am I Running For the KIUC Board? 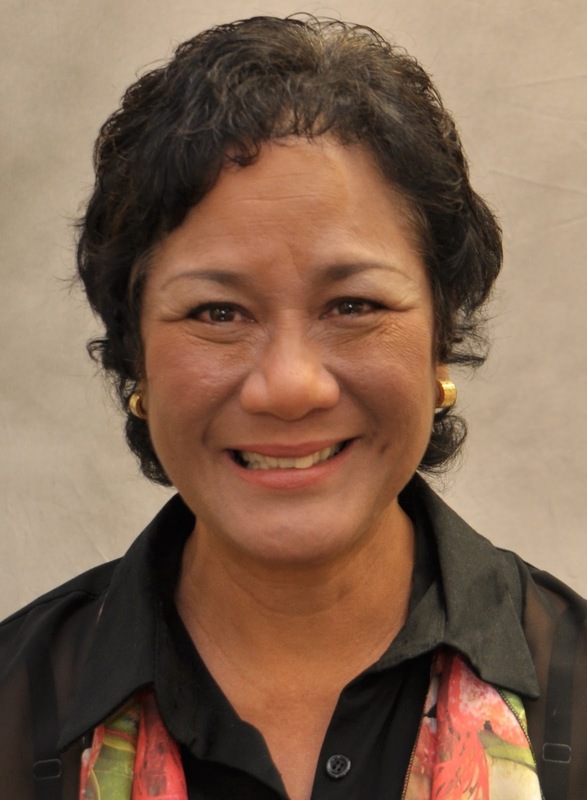 I want to serve our Kauai community by using my past experience. For over 19 years, as a politician and regulator, I have held leadership roles in energy policy development and utility regulation. If given the privilege and honor to serve the cooperative, I will use this experience to work collaboratively with other board members and our community to strategically shape and sustain our cooperative to provide excellent electricity service and value for our Kauai community. But while there is always ample coverage about renewable energy generation, it is only one part of the total energy system equation. To help to keep rates from increasing we must keep costs under control, increase productivity and efficiency, make wise investments and seek some growth. My primary objective is to advocate for accessibility, fairness and opportunity for all members to benefit from clean energy policies and programs to manage their electricity bills. As the coop delves into modernizing the electric system, our community needs to understand the technical and economic challenges to do so, therefore, I view educating and engaging coop members to be an important responsibility of a board member and an important component to advance Kauai's clean energy transformation. I also believe a well-round board which seeks experience, gender and geographic diversity will benefit our cooperative and its democratic principles. I was born and raised on Lanai, where my father was the game warden and my mother a pineapple field worker. After graduating from Kamehameha, I attended the University of Hawaii briefly then moved to work in Washington, D.C. for U.S. Senator Hiram Fong. When I returned to Hawaii, I was offered a job at Princeville. I have called Hanalei Valley home since 1977 where my husband, Lance, raised our two daughters. We now have four granddaughters (ages 11, 9, 9 and 3) and like all families worry about our children and grandchildren's future and ability to survive the high cost of living on Kauai. As a State Representative, I authored and led the enactment of many of the state’s most significant laws that has shaped Hawaii’s energy landscape. As a regulator (Chair of the Hawaii Public Utilities Commission), I had to learn and understand all parts of the electric utility business from financing, engineering to operations. My practical experience and success in building consensus positions with my peers (legislators and fellow commissioners), the public, public utilities and other special interests throughout my political/public service career, I think, can be of benefit as a member of the board. As a regulator I embraced three objectives to help guide my decisions. I believe the following objectives, which I will commit to, can also be applied to important decisions a KIUC board member must make on strategies to advance Kauai electric system to benefit its customers/members. #1 - Lower, more stable electric bills for all customers through a strategy of a diverse portfolio of resources and technologies by encouraging prudent timing for new investments to optimize all assets, whether utility or customer-based, to achieve efficiency, cost-effective benefits and value to Kauai’s electric system. #2 – To balance the maximum use of cost-effective renewable energy resources while protecting the electrical system performance to maintain reliability in a rapidly changing system operating environment. #3 – Advocate for accessibility, fairness and opportunity for all electricity customers/members to benefit from clean energy policies and programs to manage their electricity bills. Innovation: Experiences from Hawaii,” PEI Alternative Insights, June 2015.